Attention Pet Lovers! How does a social app filled with adorable and funny animals sound? One with a feed you will look forward to whenever you need a smile or simply to feel good. 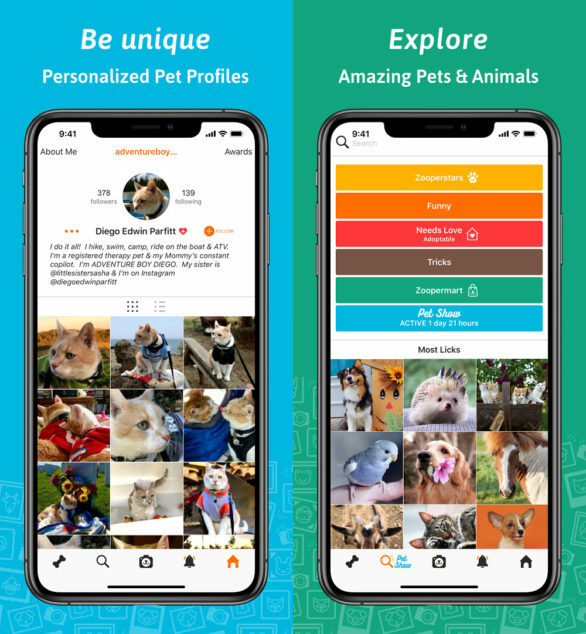 A virtual place to interact with a friendly pet community. Sounds pretty awesome, right? 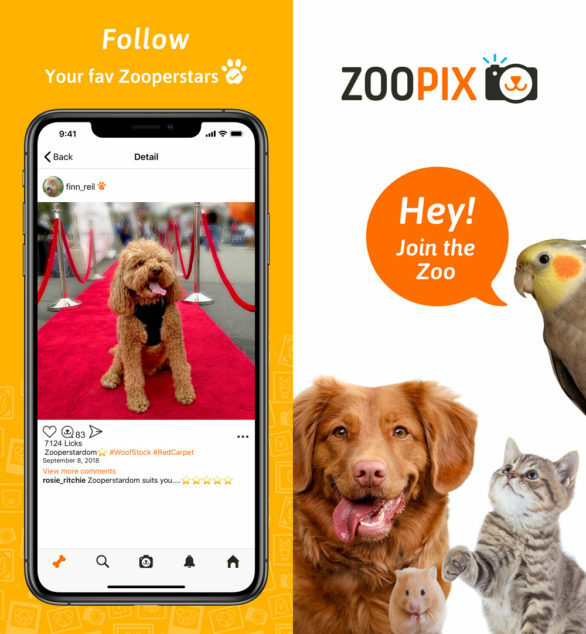 Well, thanks to animal lover Will Reilly there is ZooPix and it is an incredibly fun and free app for pet people. I discovered ZooPix while surfing the internet one morning. I thought I’d check it out because the idea of an app purely for pet fun was very enticing. Besides, another place to post photos of my hounds, well, bring it on! A few minutes later ZooPix was installed on my phone and I was having a big fun time with the app. I must have caught ZooPix’s attention. They contacted me to pass along helpful information because I had joined as a business account. What great customer service! Anyway, a few emails later, they offered to give me Zooperstar status in exchange for an honest review of the app. Since I’m loving the app, it was a no-brainer. I’m happy to spread the word about it! 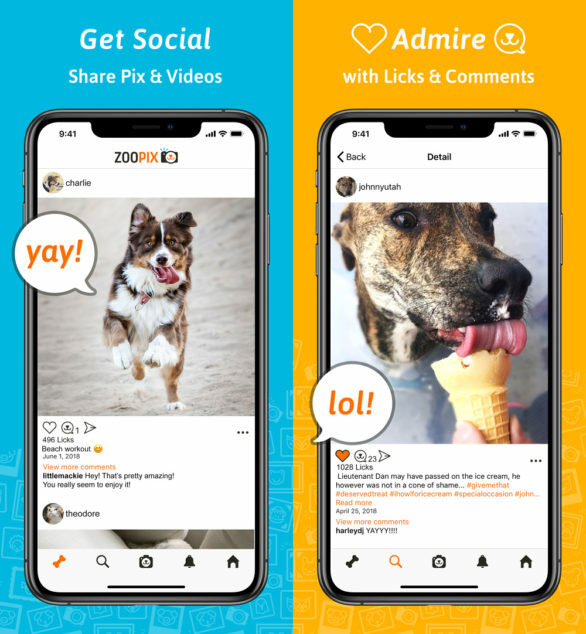 What are some ZooPix app features? First is the feed. It is similar to Instagram. People post photos and videos with captions. Instead of “likes” there are “licks” (how cute!). Similarly, you can comment on the photos. Love hashtags? Use them to your heart’s desire. 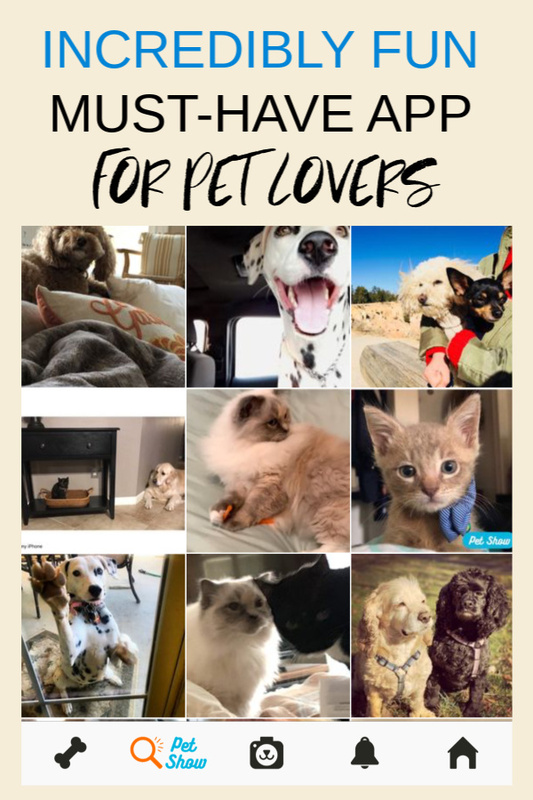 Do you have multiple pets? Each one can have its own profile and it’s super easy to switch between them. 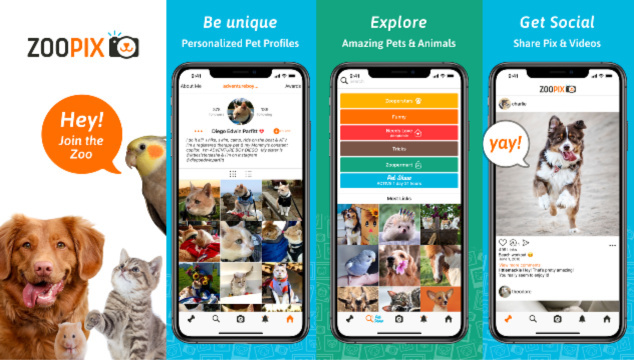 The profile has some nice details like your pet’s birthday, if it is a rescue, and favorite toy. 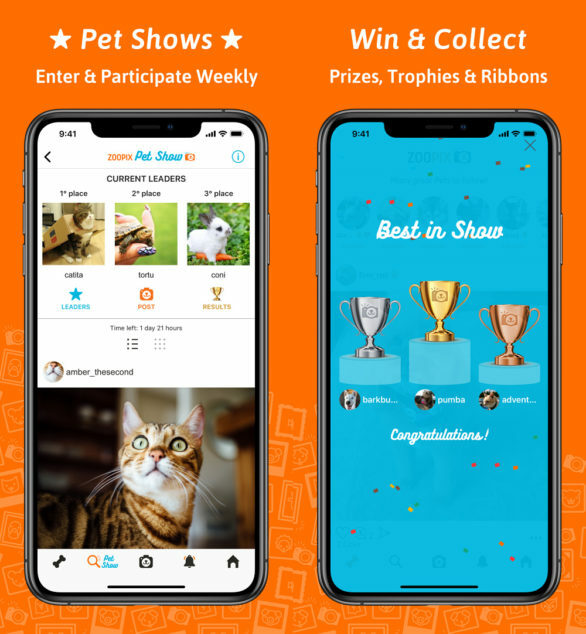 There’s a weekly pet show and anyone can enter their pet into the show. The winner is voted on by the community. Winners receive trophies that are displayed on their profile. The “Needs Love” feature is to help find homes for adoptable pets. Shelters and pet rescue organizations can join to post available pets needing a furever home. It’s also good for those needing to rehome their pet. 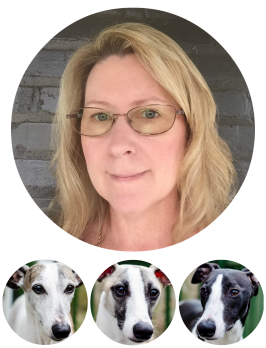 Do you have a pet-centered business? The Zoopermart is for you! You can post photos of your products with a clickable icon that goes to your business website – how great! Likewise, Zoopermart is handy for those looking for pet products. 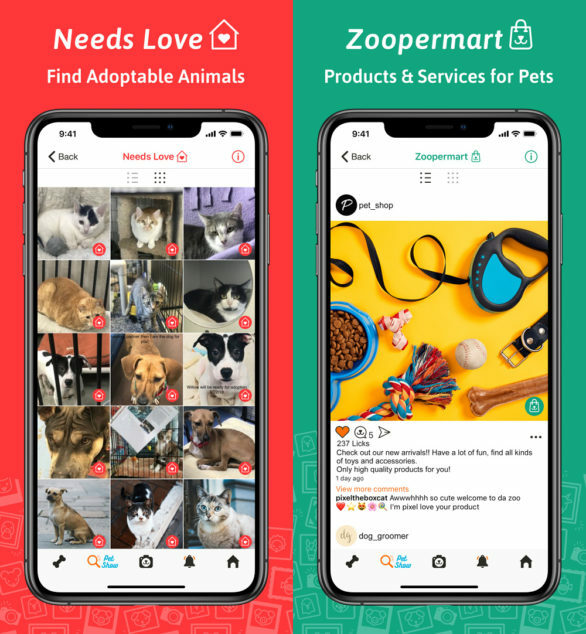 Tap on the Zoopermart and see all the products and services in one feed. There are also Zooperstars. These are verified accounts that are highly active and supportive in the community. They also have quality images and ones getting higher “licks” and comments. So what are you waiting for? Start having some incredible fun and download the ZooPix app today! Then be sure to follow @spoiledhounds to get my hounds in your feed.